Over the last few weeks I have been saying that I needed to “trim” my ends a little because they were starting to look a little raggedy. When I had initially first done my small twists I basically just snipped off a very tiny amount of my ends and left it at that because I said I would cut them properly once I took the twists down. So last night after taking my twists down I decided it was time for a snip. I usually cut my hair myself. In my area the hairdressers do not know what to do with curly hair (my experience at least). When I went to a hairdresser I always asked ‘have you done curly hair before ‘ and the majority of the time they say no (I am glad they are honest about it). For some reason those who said yes seemed to always have forgotten how to care for curly hair when I happen to be sitting down in front of them! So when I have gone for a “trim” I always feel battered and bruised afterwards because they do not know how to get through my curly hair gently. It is always a tug of war between the curls and brushes so the last time I went to a ‘professional’ in 2012 I said never again. Anyways so last night I decided I wanted to try and trim the ends and at the same time try to even out my hair a little. I have different lengths all over my head so I thought I would try get them a little closer to even. (The hair in the middle of my head seems to grow a little slower than the rest). Now the problem is I always over trim! ALWAYS! And I ALWAYS kick myself after I trim because I end up feeling like I snipped off too much. I love length in my hair because I feel it suits my face better but this time was no different…. 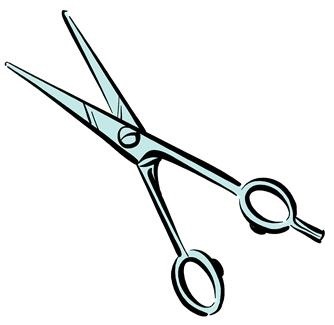 I was a little to scissor happy! The thing to keep in mind is that it will grow back (I keep telling myself that)! I know it was time for a trim but I think in “trying to get things even” I took off a little too much. I snipped about 2 inches off and was trimming bits that I thought looked “off”. The back of my hair has and always will be longer than the front but this time I feel the front is a little too short. (I will add some photos later).I am sitting here with my cleanser in my hair and will be detangling soon so once my was day process is over and my hair is air dried I will take photos. I will get over it in a few days I always do but after that euphoric feeling after first trimming my hair hair (I love the feeling of smooth ends) follows the realization that I cut my hair LOL. Then comes that “oh you did it again dammit”! And after a few days comes “it will grow back”. I just need to keep in mind that my ends are healthier now! How do you feel after a hair trim/cut? 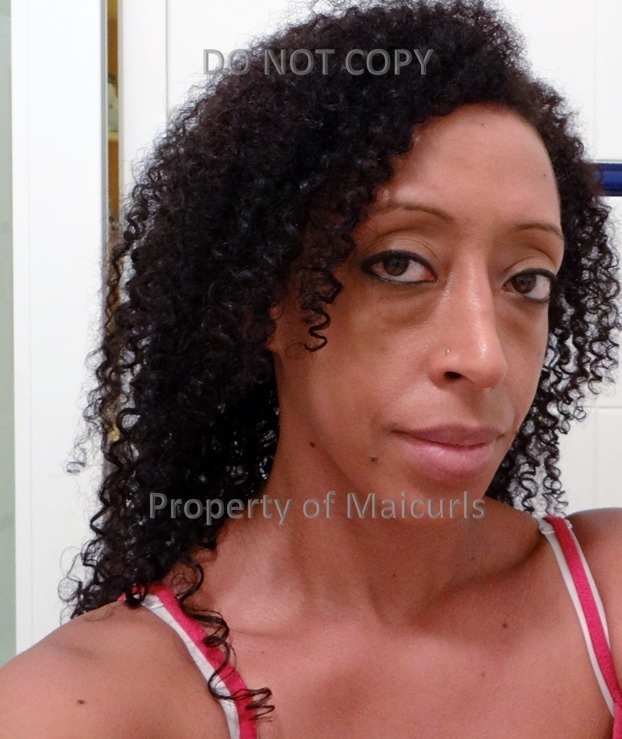 This entry was posted in Dusting Curls (Curl Snipping), Hair Cutting, Hair Trimming and tagged Cutting curly hair, Dusting Curls (Curl Snipping), hair cutting, trimming curls, trimming hair on September 7, 2013 by Maicurls.